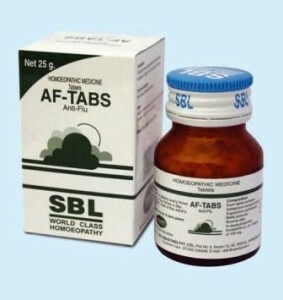 AF-Tabs consist of homeopathic cold remedies that provide safe treatment for the flu. 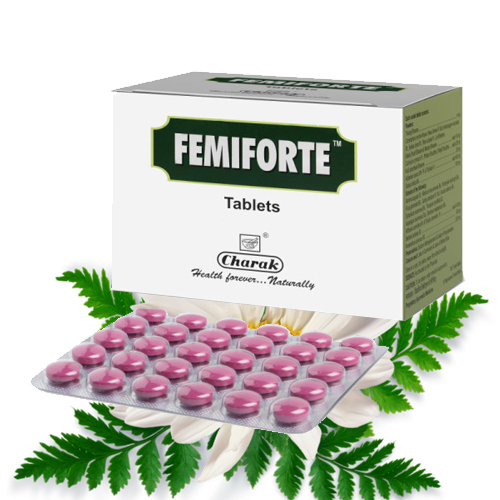 All the homeopathic remedies in the tablets are effective and help in boosting up the immune system for preventing recurrent attacks of cold and flu. 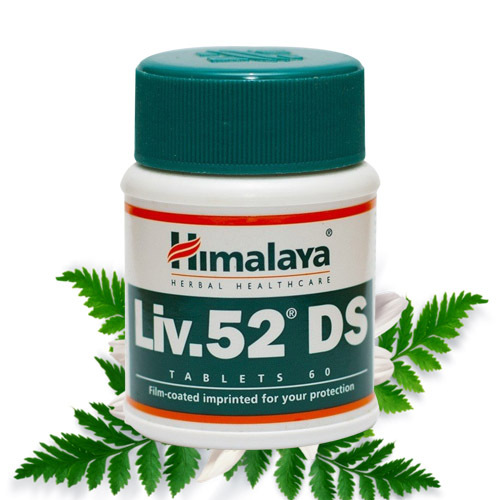 It consists of safe remedies for flu that reduce the attacks of cold and flu. Flu and cold is a common problem and it can occur at any age. People of all ages are affected by cold and flu during different seasons. It is caused by a virus and there is no treatment for cold and flu in conventional system. People take anti-allergic to get relief. It may last for a few days and a person feels better after a week. Some people have severe symptoms during cold and flu and they feel very restless. Some people suffer from recurrent attacks of cold and flu due to weak immune system. Homeopathic remedies for flu provide quick relief. Homeopathic cold remedies not only provide relief from cold and flu but also boost up the immune system to prevent recurrent attacks. AF-tabs provide safe and effective treatment for the flu. Homeopathic remedies give quick relief from the symptoms. People who are prone to suffer from respiratory infections may get frequent attacks of cold and flu. People having weak immune system are also prone to suffer from cold and flu. 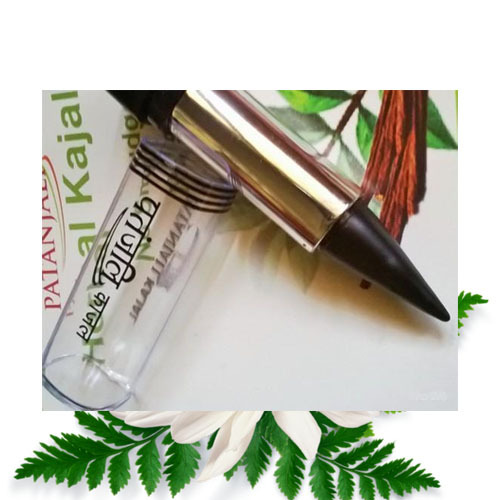 People suffering from other health problems such as high blood sugar, kidney problems, allergic reactions are also prone to suffer from viral infections due to weak immunity. Fever may be present due to viral infection. Fever may not be too high. A person may feel chilly and wants to get covered due to fever. Loss of appetite may be present. Nausea and vomiting may occur due to infection of the stomach. Dryness of the mouth and skin may occur during an attack. Watery discharge from eyes and nose may be present. A person may also complain of headache. A person becomes restless due to mucus in the nose. Constant sneezing may be present during an attack of flu and cold. Sleep gets disturbed due to blocked nostrils and presence of headache. Body aches may be present. A person may feel weak and tired. Arsenicum Album: This is an excellent homeopathic remedy for cold and flu. It is indicated when there is thin, excoriating discharge from nose. Sneezing and fever may be present. It is also indicated when a person has thirst for small quantities of water at small intervals of time. Gelsemium Sempervirens: This is a wonderful treatment for the flu and to get rid of recurrent attacks of cold and flu. 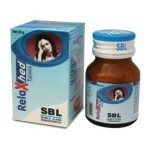 It provides relief from chill and weakness. It is indicated when a person feels weak and tired. There is dullness and drowsiness and heaviness of head. It is indicated when a person feel prostrated and there is no desire to do any work. Eupatorium Perfoliatum: This homeopathic remedy is indicated when there is mucus in the chest. There is congestion of the respiratory system. 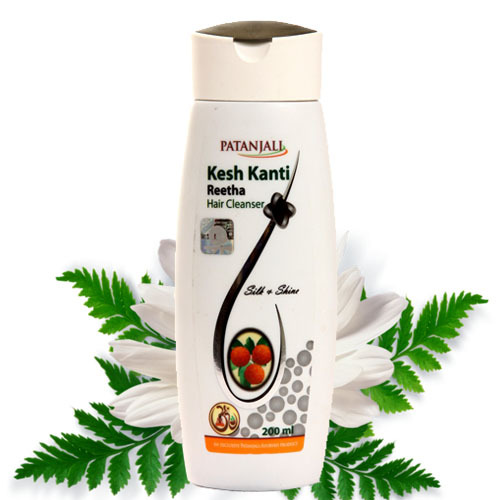 It provides relief from body aches. It is also indicated when there is heaviness of head. Chill may be present during fever. Bellis Perennis: This homeopathic remedy provides an excellent treatment for cold and flu. 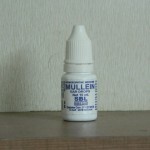 It is indicated when there is pain in the muscles and joints. A person has soreness in the whole body. Headache may be present with bruised sensation all over. A person does not want to lie down as the bed also feels very hard. Bryonia Alba: This is indicated when there is pain in the whole body. A person feel tired and backache may be present. 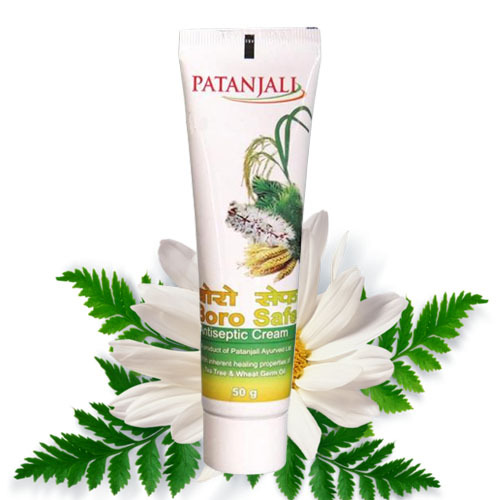 It is indicated when there is dryness of mouth and there is thirst for large quantities of water at longer intervals of time. 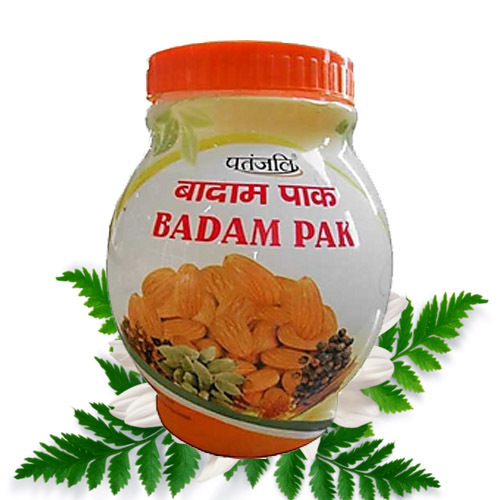 It is a wonderful remedy for constipation and dryness of the mucous membranes. 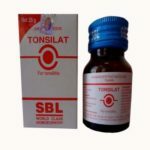 It is also indicated for dry cough. Adults: It is recommended to take four tablets, four times in a day after meals. 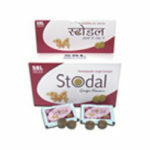 Children: It is recommended to give two tablets, four times in a day after meals.